Use Tonique Confort morning and/or evening, as part of your daily skincare routine. 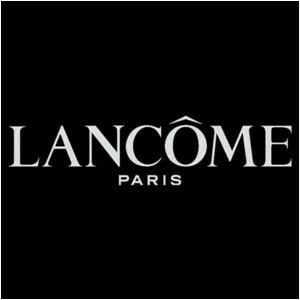 Apply with a cotton round after cleansing your skin with your favourite Lancôme cleanser to help remove any remaining makeup or impurities and to leave skin feeling soft, fresh and supple. This is quite a rich toner that leaves the skin feeling soft and refreshed after use. It doesn't dry the skin like some other toners this is gentle and has a nice scent. Only downside is price quite expensive for everyday use. Good toner. A little more expensive than others, but not drying on the skin. An effective toner, that complements other products in the range. It tightens the skin, but not too much. A little expensive, but there are often deals to be had where you can get another product of this kind. This is a quality toner, does not dry out the skin and is great if you have dry skin. It is a shame the price is a bit on the high side as I would love to use this every day but could really only use it when my skin is really bad as I wanted it to last a little longer. Easy to apply and works so well! This toner is really nice. You can certainly tell that it is a quality product and successfully tones the skin without drying. Your skin feels very calmed and hydrated after use and it has a lovely subtle scent. After two weeks of use, my open pores were not as visible. It is a higher priced product but it lasts for a long time so good value for money. Recommended.